Now we are missing only 7 teams before the results are complete. See status report with explanation of disqualified teams and reasons why here. On one leg these teams are missing a match with SI Card to runner. Which leg is specified in the report. 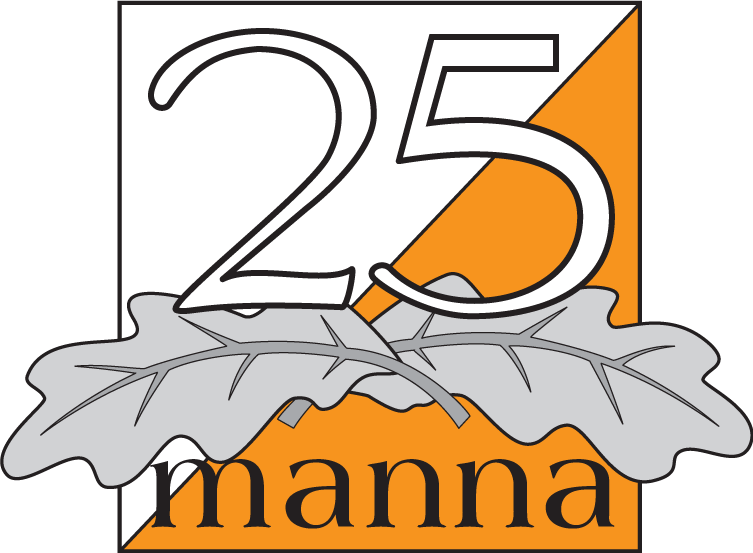 We will continue the work to try to solve these problems; but it would help if the club would e-mail their runners and SI Card numbers to info@25manna.se. A further review of the result list will be carried out, but only to ensure the individual leg split times. It will not affect theoverall result.